Logitech's Harmony remotes have long been one of the most popular ways to pare down the number of remotes floating around your living room. In 2011, Logitech released a neat device called Harmony Link that allowed your smartphone or tablet to act as a home theater remote. 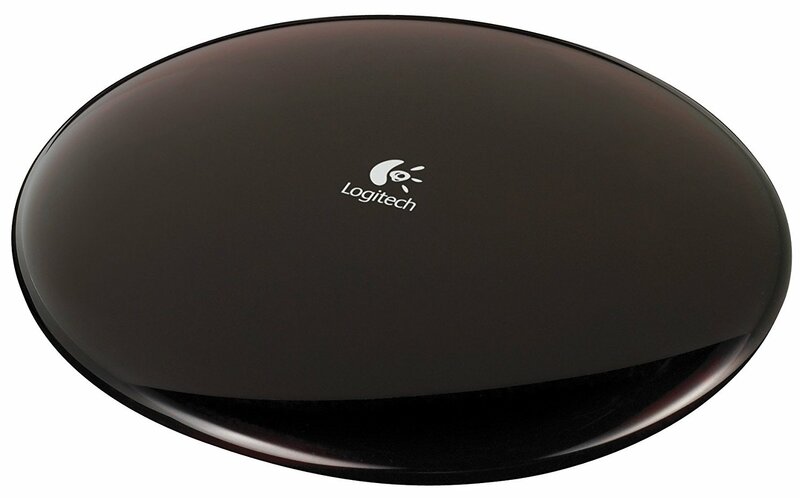 Logitech has since moved on to other Harmony products, and it's killing the Harmony Link and not just killing support. The system will stop working on March 16th, 2018. The Harmony Link is a small puck-shaped device that communicates with your phone or tablet running the Link app. It's not a direct connection, though. Commands entered into the app have to go through Logitech's servers, and they're shutting those down this coming March. As you can imagine, owners of the Harmony Link are not pleased one bit. Some have even suggested that Logitech knew it was set to kill the product when it sold off remaining stock early this year with a limited warranty and a steep discount. Logitech's remedy for the situation is also coming under fire. Anyone with a Harmony Link that is still under warranty will get a free Harmony Hub. That device has similar capabilities with the addition of smart home integration. It retails for $100, and anyone with an out-of-warranty Link only gets a 35% discount on the upgrade. That's really a garbage deal when a device you might have only bought a year or two ago is being bricked by the manufacturer. Owners of the Harmony Link are making their displeasure known on the Logitech forums, and the company is allegedly handling the backlash poorly. It appears to have censored any mention of "lawsuit" or "class action" in forum posts. We've reached out to Logitech for comment and will update if we hear anything. Logitech says it'll replace all the Links now.